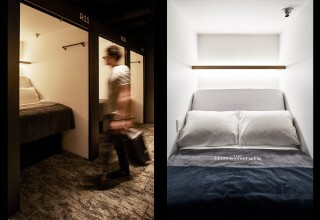 TOKYO, October 26, 2017	(Newswire.com) - Global Agents Co., LTD has just announced that a new hotel in Kyoto’s bustling Kawaramachi district looks to leave its mark on Japan’s Capsule Hotel culture by integrating technology and social spaces to bring a utilitarian concept into the realm of semi-luxury. 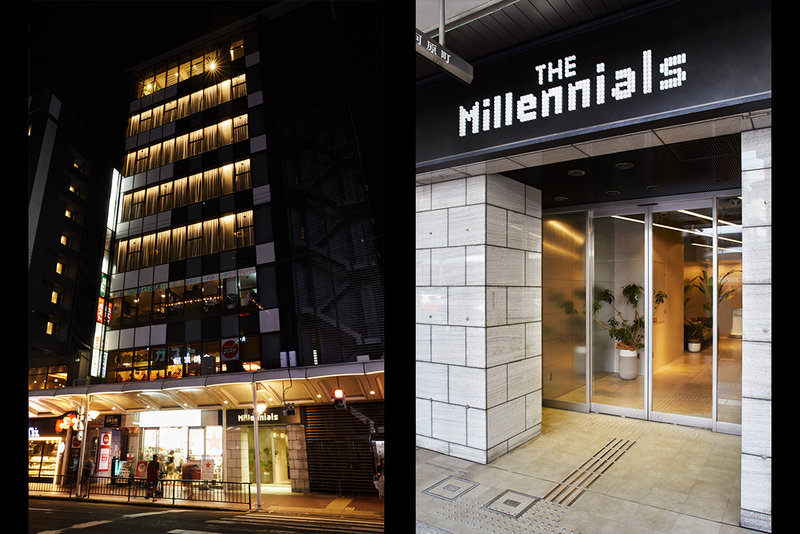 With over 150 multi-functional Smart-Pod units spread over 4 floors of prime Kyoto real-estate, THE MILLENNIALS KYOTO provides guests with full control of their personal unit through the integrated iPod touch provided at check-in. These controls correspond to several unique functions, including an alarm system based on bed movement and optional projectors that make use of each unit's built-in privacy screens. 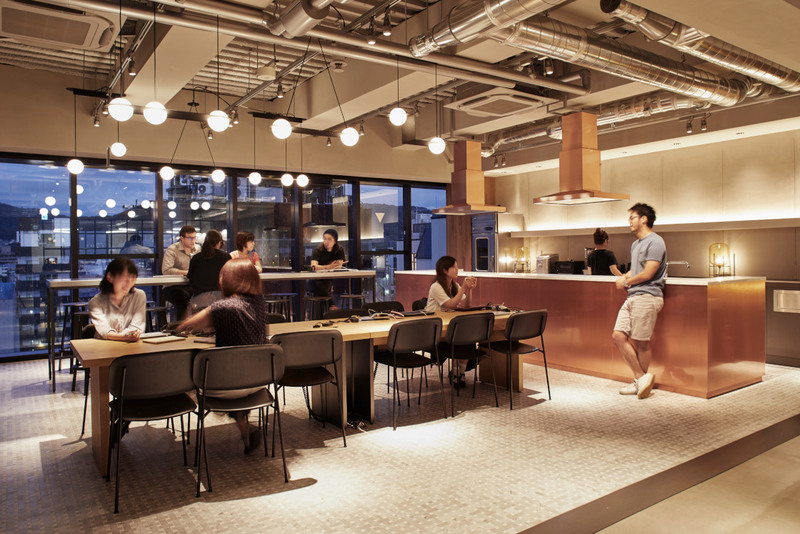 Additionally, the 8th floor lobby doubles as a spacious coworking space for local entrepreneurs, with full office amenities and a lively “Happy Hour” with endless free beer. 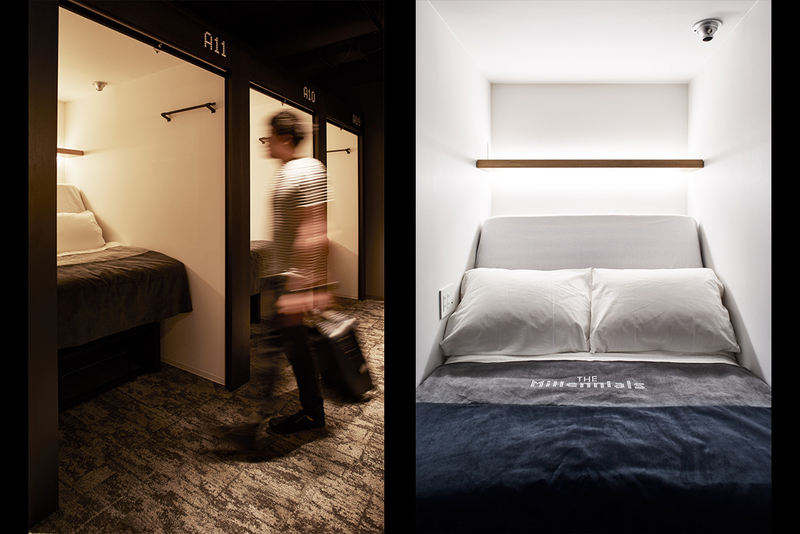 The central focus of guests’ experience of The Millennials is its high-tech Smart-Pods, controlled through an in-house app that centralizes all the functions of each guest's sleeping arrangements. With this intuitive tool, guests can adjust lighting, air-flow, and even the incline of their mattress easily. Of particular note is the unique, soundless alarm system slowly raises guests to a seated position along with steadily brighter lights, enabling guests to wake up bright and early without disturbing their neighbors. For pods equipped with projectors, guests can connect their personal devices to watch any of their favorite programming in their own private theater. Each unit comes with underbed storage for luggage and can be locked for those staying consecutive nights. Every floor also includes completely private individual shower booths for guests, and free Wi-Fi throughout. 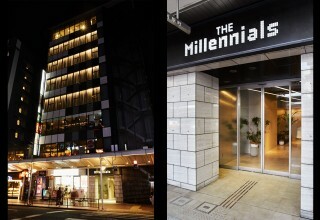 The first lifestyle hotel of its kind. 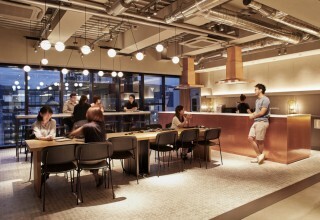 THE LIVELY will offer customers a hip experience with a concept based on urban subcultures. 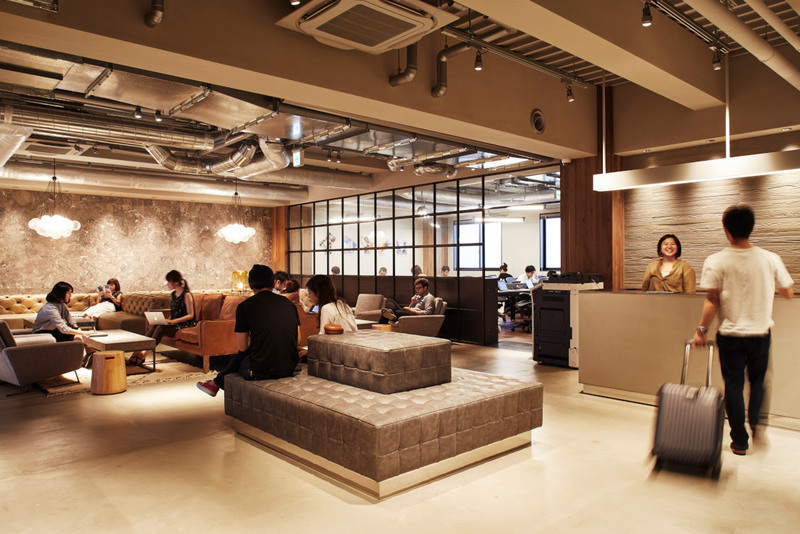 Japanese developer Global Agents opened the first cinema-themed property in Japan.